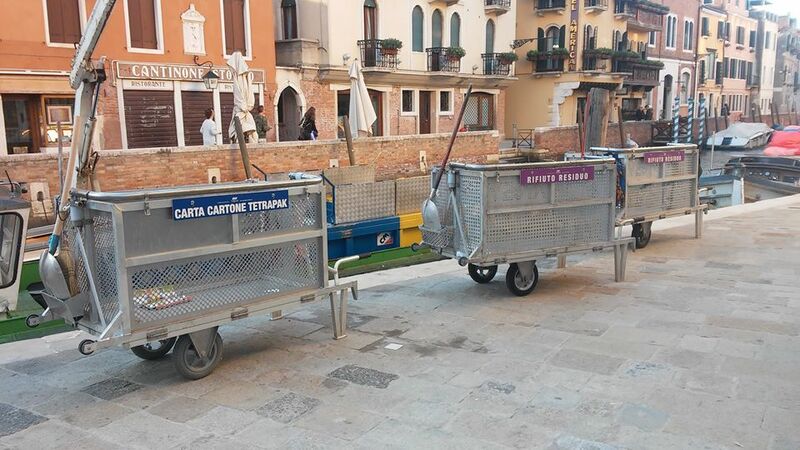 Dear guests, we inform you that in Venice there are rules on the disposal of garbage that must be respected according to an ethical responsibility that is mandatory towards the good of our city. every day (from Monday to Saturday) the remaining waste. Paper cardboard and tetrapak should only be placed in paper bags or tied together with string. 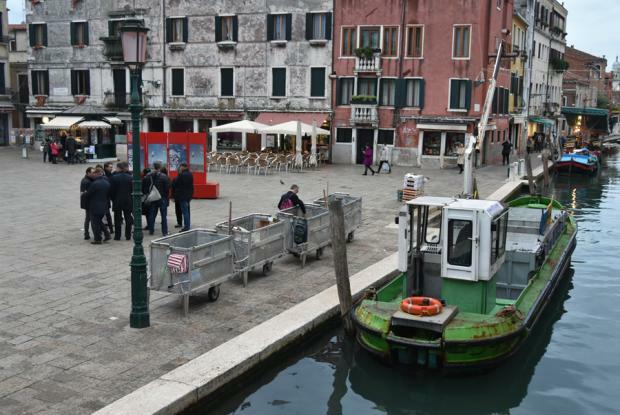 The controls on the correct distribution of waste are careful and punctual and if the garbage is not delivered according to the rules imposed by the municipality or if it is randomly divided or if it is abandoned on the street you could incur severe fines.